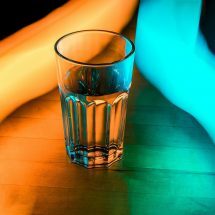 With growing population, the demand for clean drinking water is increasing, thanks to the increasing levels of pollution. 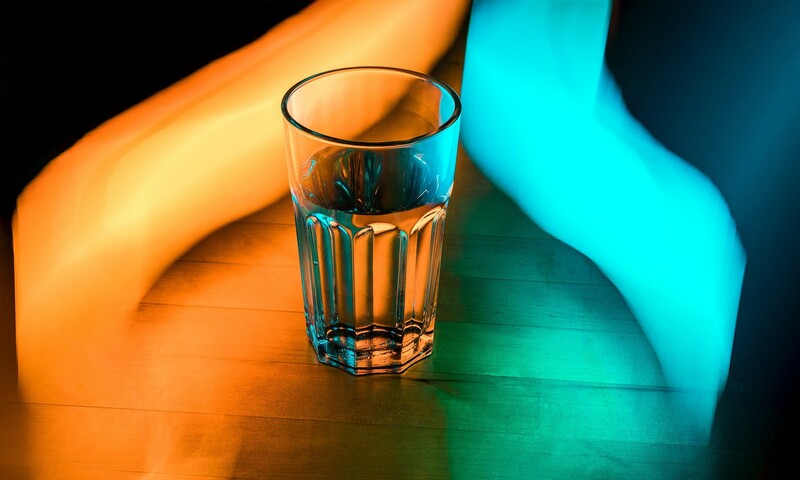 The availability of drinking water is as important as the purity of water. In India, the water supplied to households has a lot of impurities. 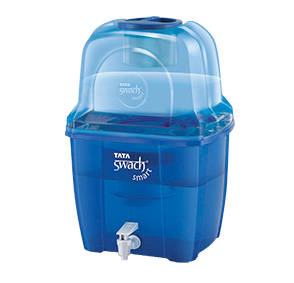 If you get Municipal Corporation water supply which is low in TDS, you need to opt for a gravity-based water purifier. A gravity based water purifier doesn’t need electricity to remove impurities from water. The purifiers use activated carbon or UF to remove impurities and make water suitable for consumption. The UF membrane used by the water purifiers come with hollow fibres. The impurities stick to the hollow fibres present in the membrane during the filtration process to provide safe drinking water. 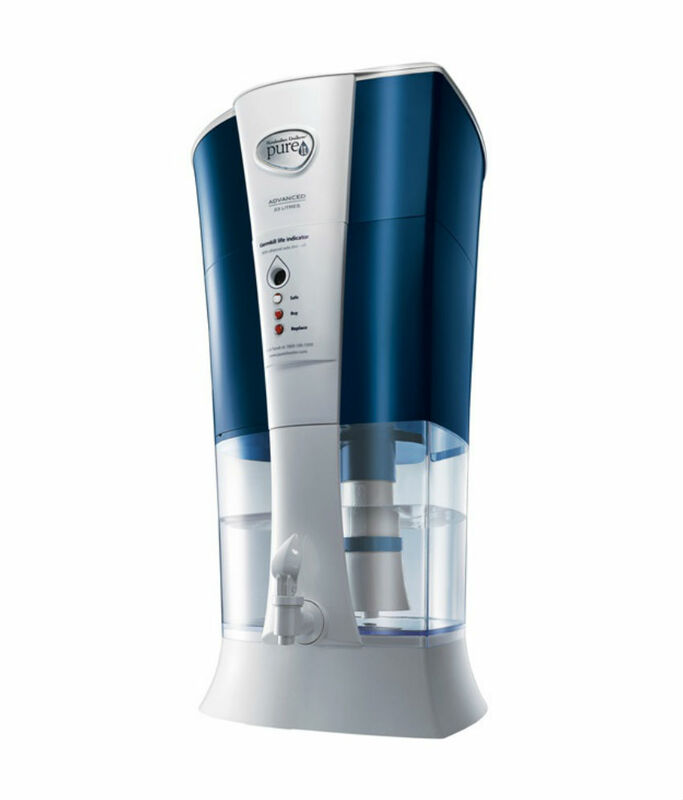 Some gravity water purifiers use UF technology. The pore size of the UF membrane is 0.1 microns which can easily filters out bacteria, cyst, and other microorganisms. 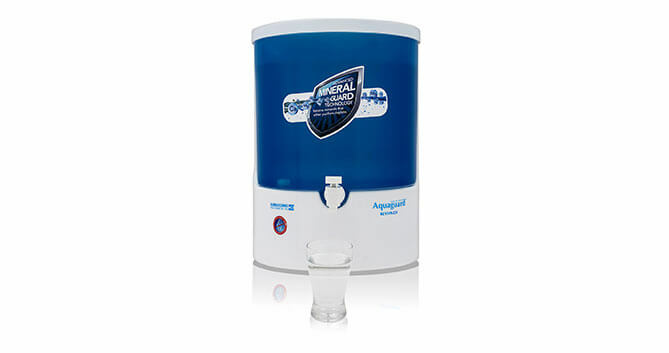 If you need a gravity based non electric water purifier, opt for UF based water purifiers. 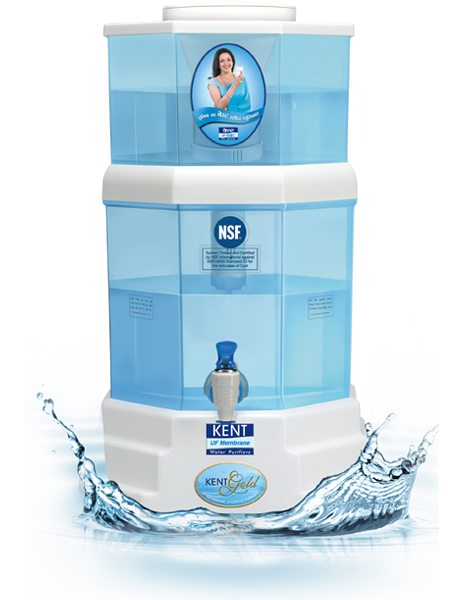 Renowned water purifier brands like KENT use an advanced UF technology. The market is flooded with gravity based water purifiers, which makes it difficult to make the right decision. 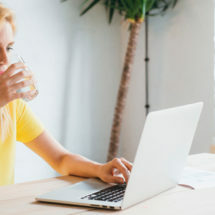 Considering the factors like product specifications, brand reputation and after sale services, the blog compares non electric water purifier of the most selling brands- Kent, Pureit and Tata Swach. Read on. 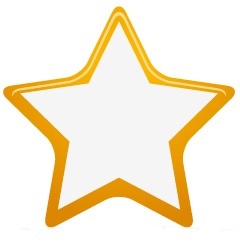 The first on our list of gravity based water purifiers is KENT Gold. The gravity based, non-electric water purifier is ideal for low TDS water. KENT Gold uses a hollow fibre UF membrane to remove bacteria and cysts. The water purifier doesn’t use any chemicals like chlorine, bromine or iodine to purify water. The hollow fibre UF membrane has a pore size of 0.1 microns. The water purifier can store 13 litres of purified water and an additional 7 litres of raw water for continuous supply of purified water. Second on the list of gravity based water purifiers is Pureit Advanced by Hindustan Lever. 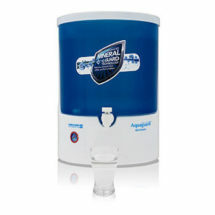 The advanced water purifier with double purification capacity provides pure drinking water. Pureit Advanced uses multi-stage purification process and is programmed Germkill technology to remove harmful viruses and bacteria. The advanced microfiber mesh removes dirt and other precipitated metallic impurities . The water purifier has a storage capacity of 5 litres which makes it ideal for small families. TATA Swatch uses Silver Nano-technology to remove impurities by effectively destroying bacteria and viruses. 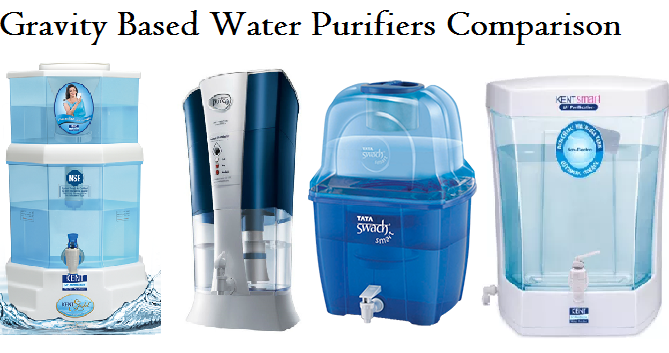 The water purifier claims to remove 100 crore bacteria and 1 crore viruses from 1 litre water. TATA Swatch doesn’t use chemicals like chlorine, bromine and iodine to remove impurities from water. The upper and lower tanks have a storage capacity of 7.5 litres each, making it an ideal purifier small families. 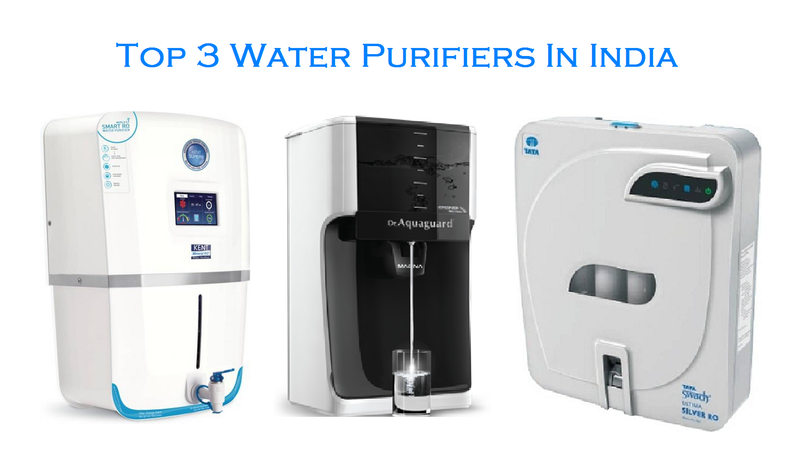 Those were the top 3 gravity based water purifiers available in the market. 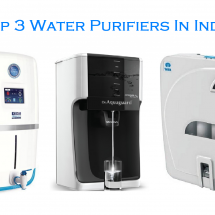 Hope the list will help you select the best gravity based water purifier based that meets your specific needs. Check the maintenance cost as well as other details about the after sales services before making the final decision.